JUST LIKE EVERYONE ELSE. 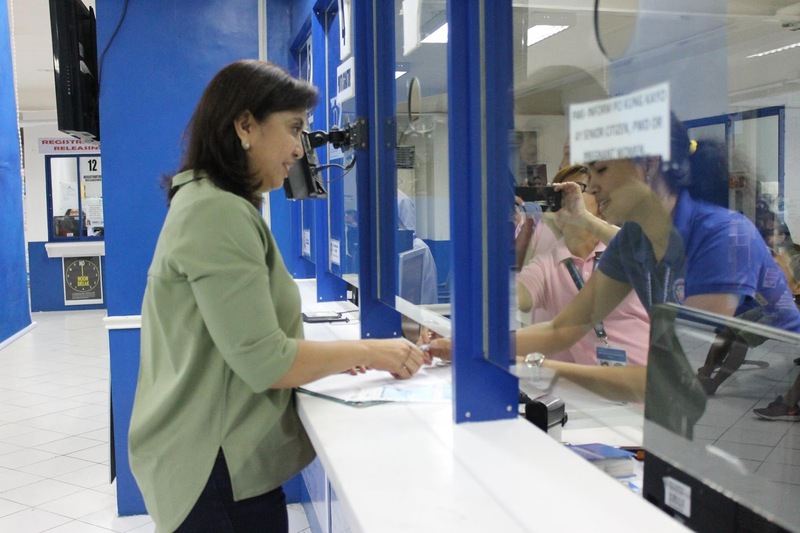 Today, Vice President Leni Robredo came to the Land Transportation Office (LTO) Naga District Office to renew her driver's license. Just like the rest of our clients, VP Robredo took a queueing number and waited for her turn in order to complete her transaction. 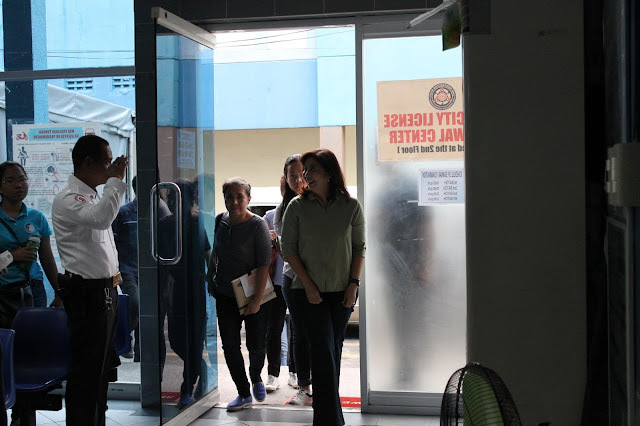 The office practices fairness in dealing with its clients. 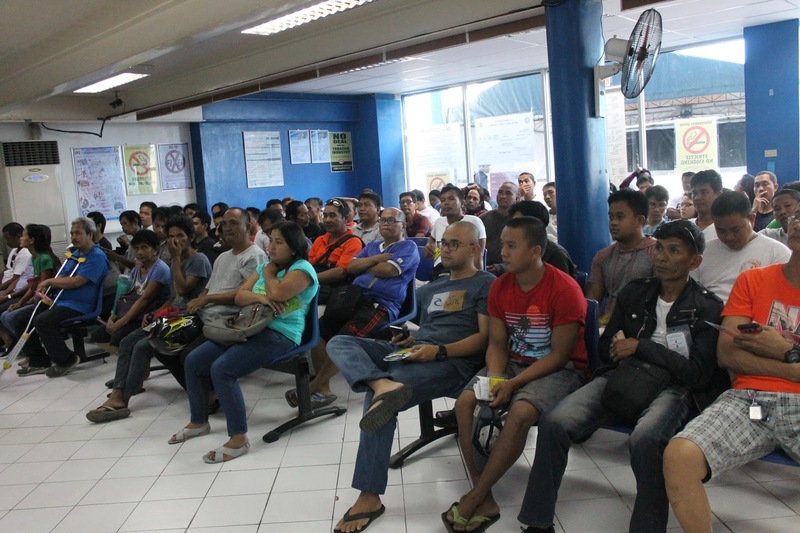 It delivers the same kind of quality and efficient service to all." 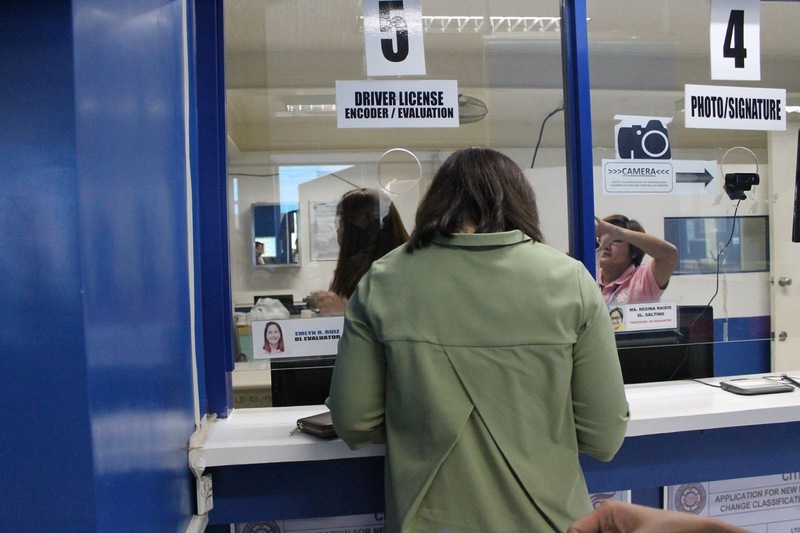 The LTO Bicol said in a post. 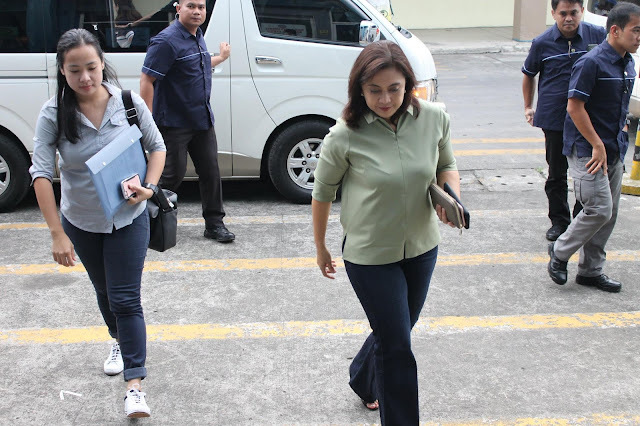 Netizens were quick to point out the LTO Bicol chief is a close friend of Leni Robredo. 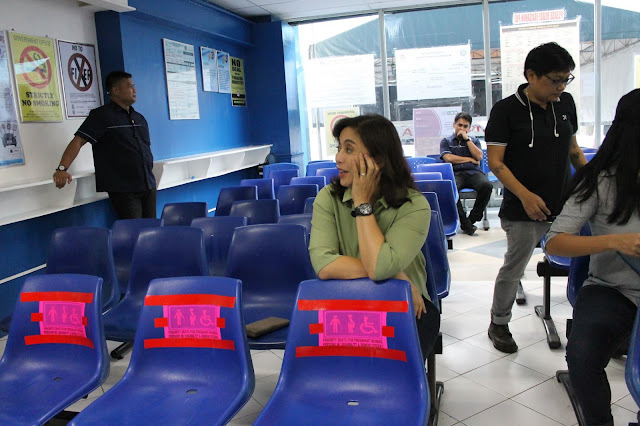 Netizens were puzzled as to why no one else was there on the day when Leni Robredo allegedly renewed her driver's license. This is how LTO Bicol looks like during normal days ie when Leni Robredo isn't one of theIR clients. 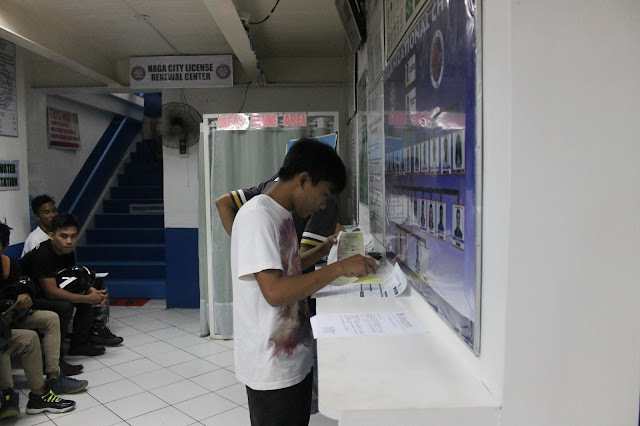 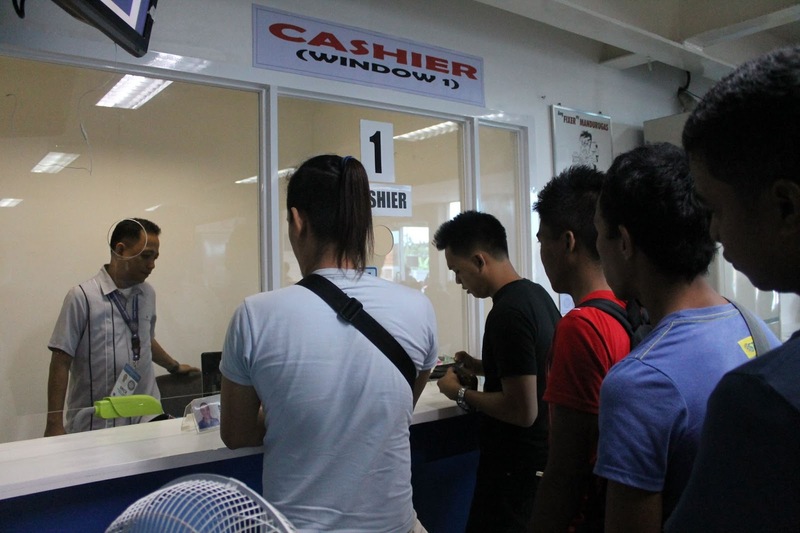 Taken around 21 hours ago, that's how normal days are at LTO Bicol, as posted on the agency's official Facebook page. 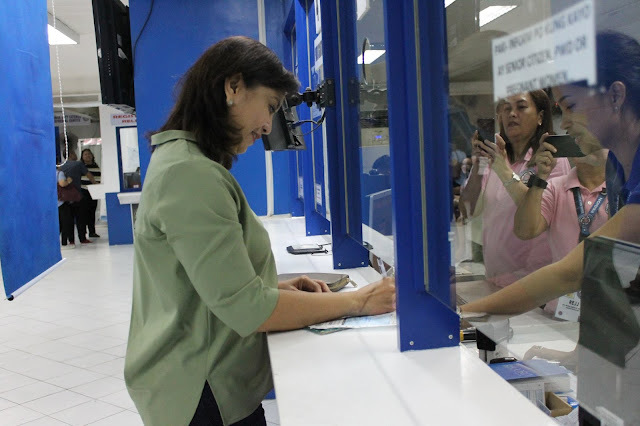 Do you think LTO Bicol was being honest when it said that Leni Robredo is getting the same service just like everyone else?